Wild 90. Crime drama. 90 minutes. Premiered at New Cinema Playhouse, New York, January 7, 1968. Conceived and directed by Norman Mailer. 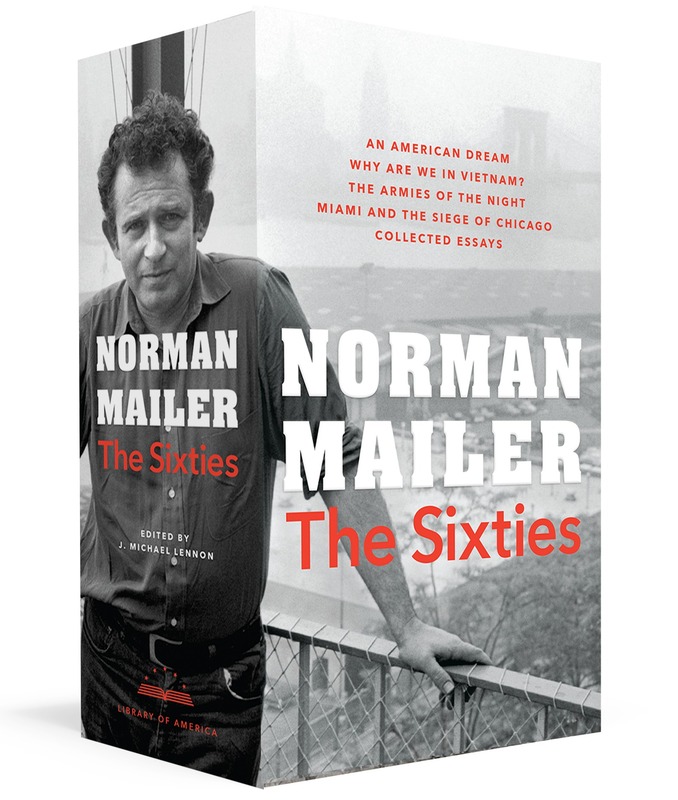 Edited by Jan Welt and Norman Mailer. Camera: D.A. Pennebaker. Features Norman Mailer, Buzz Farbar, Beverly Bentley, Mickey Knox and José Torres, Ramona Torres, Harold Conrad, Mara Lynn and Brian Hamill. Beyond the Law. Police drama. 93 minutes. Premiered at University of Notre Dame, April 2, 1968. Conceived and directed by Norman Mailer. Camera: D.A. Pennebaker. Features Mailer, José Torres, Michael McClure, George Plimpton, Beverly Bentley, Jack Richardson, Peter Rosoff, Mara Lynn, Roger Donoghue, Tom Quinn, Joe Shaw, Pedro Martinez, Marsha Mason, Harold Conrad, Rip Torn and Eddie Bonetti. Maidstone: AMystery. Drama. 110 minutes. Premiered at the Whitney Museum, New York, September 23, 1971. 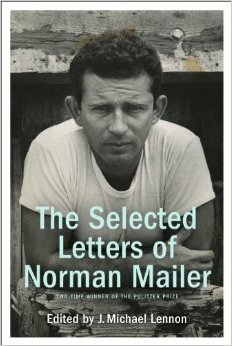 Produced by Buzz Farbar and Norman Mailer. Directed by Norman Mailer. Camera: Richard Leacock, D.A. Pennebaker, Nicholas Proferes. 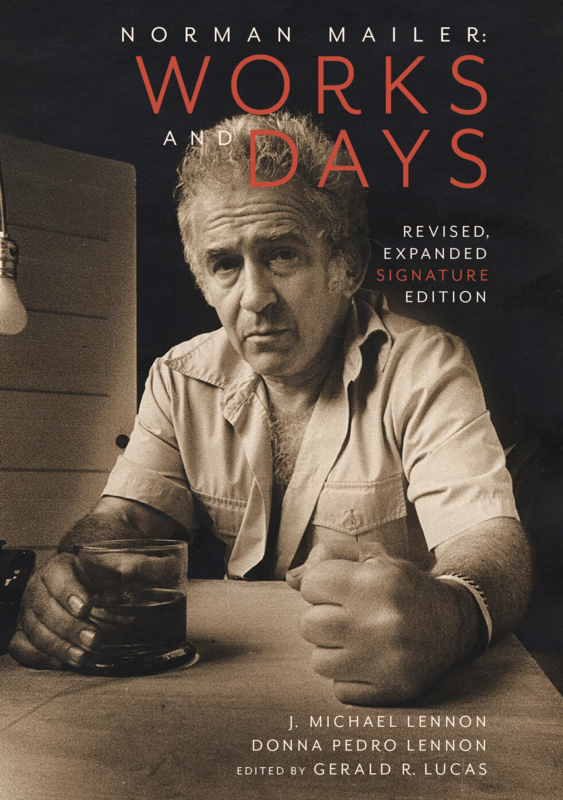 Edited by Jan Welt, Lana Jokel and Norman Mailer. 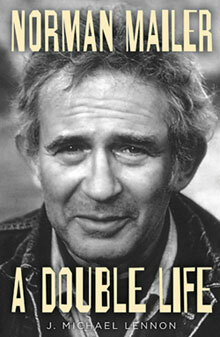 Features Norman Mailer, Rip Torn, Beverly Bentley, Carol Stevens, Herve, Shari Rothe, Jeanne Campbell, Paul Carroll, Harold Conrad, Buzz Farbar, Leo Garen, Robert F. Lucid, Mara Lynn, Michael McClure, Adeline Naiman, Lee Roscoe, José Torres, Ultra Violet and Harris Yulin. Tough Guys Don’t Dance. Murder Mystery. 109 minutes. Premiered in New York, September 16, 1987. Produced by Menahem Golen and Yorum Globus. Executive producers: Francis Coppola and Tom Luddy. Directed by Norman Mailer. Edited by Debra McDermott. Screenplay by Norman Mailer based on his 1984 novel, Tough Guys Don’t Dance. Features Ryan O’Neal, Isabella Rossellini, Debra Sandlund, Wings Hauser, Lawrence Tierney, John Bedford Lloyd, Frances Fisher, Stephan Morrow, Penn Jillette, Clarence Williams III, R. Patrick Sullivan and Eddie Bonetti.